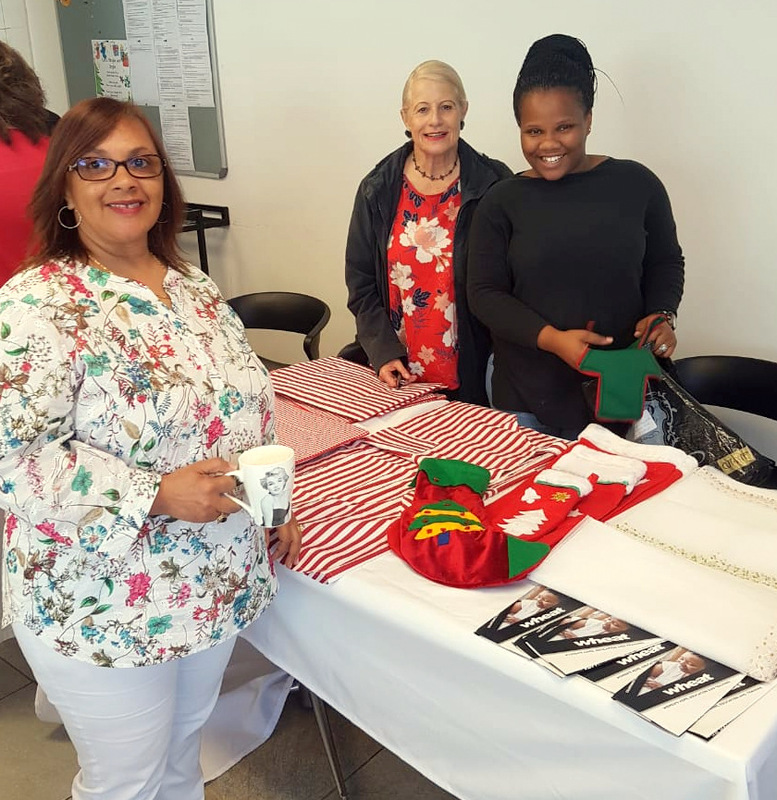 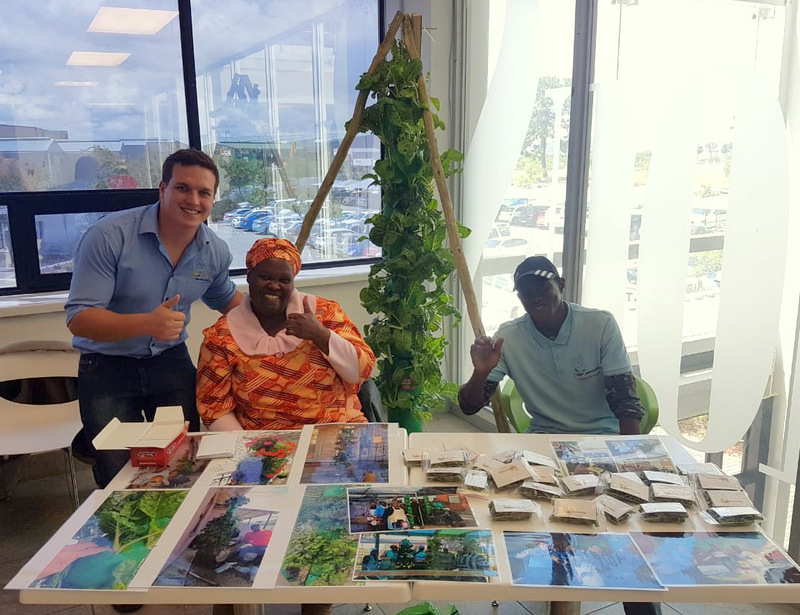 Food Lover’s Market Head Office hosted the 1st Christmas Craft Market on 7 December as part of its Year-End festivities. 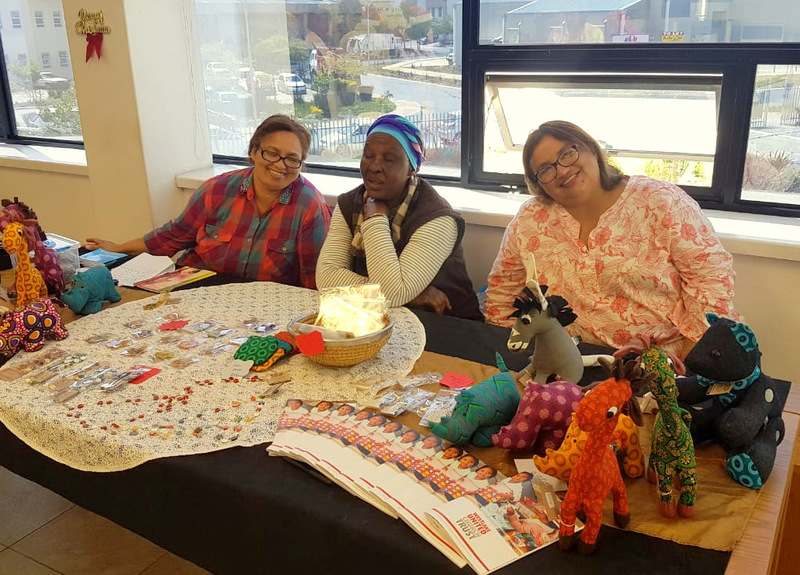 The craft market was put together by the Earth Lovers and HR teams to support local community social enterprises so that they can market and sell their crafts to a wider audience. Please feel free to visit their websites and see how they can be supported.